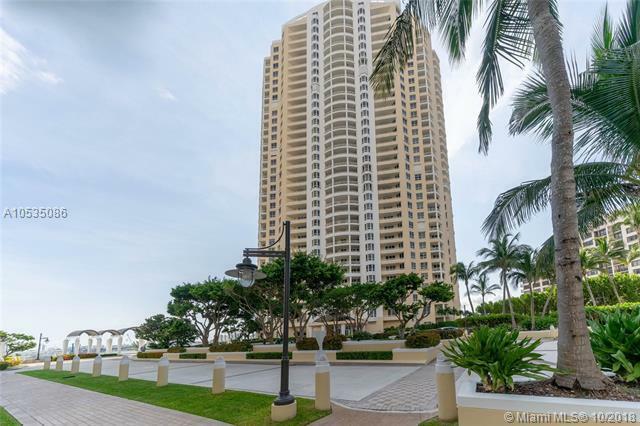 Well maintained one bedroom unit in prestigious TWO TEQUESTA POINT for the most discriminating buyer. 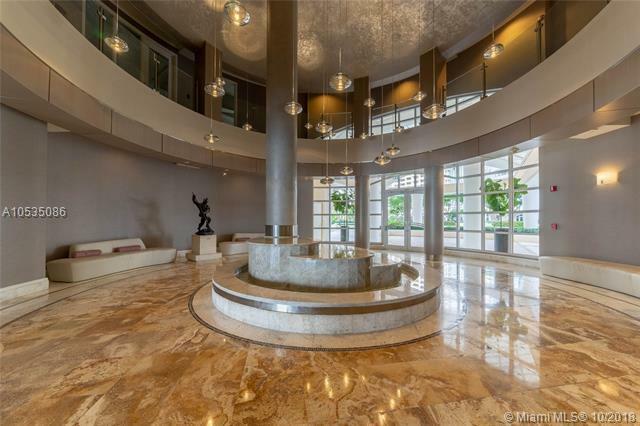 Enjoy sklyline and partial water views, privacy and a fabulous lifestyle on an exclusive island in the heart of Miami. 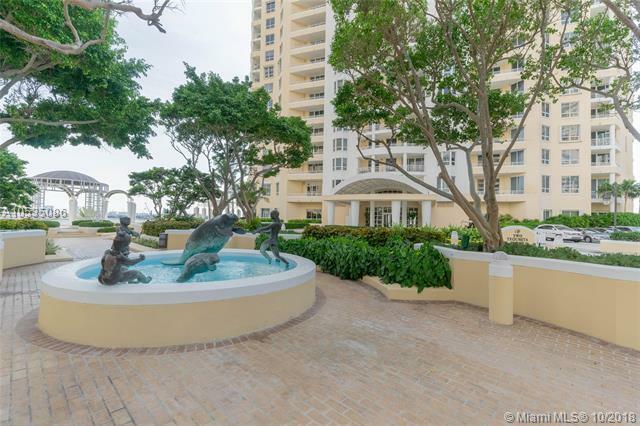 TWO TEQUESTA features its own private amenities such as concierge, valet parking, pool, state of the arts gym, conference rooms, party room, KIDS playroom and much more. BRICKELL KEY offers tranquil, secure and convenient living with a market place, restaurants, dry cleaners, beauty salon and jogging path to enjoyat any time of day or night. Exclusive Mandarin Oriental Hotel on site for your guests. 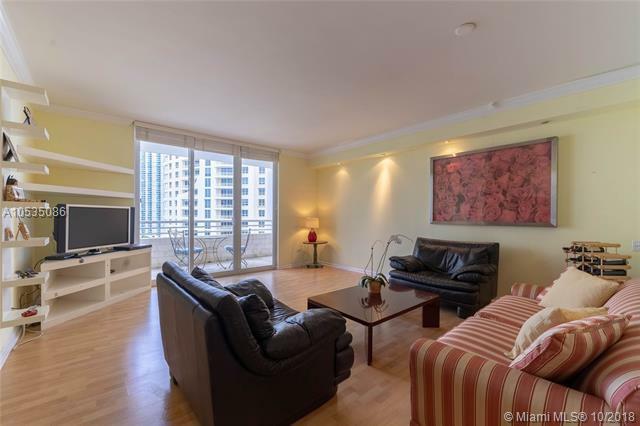 Shuttle bus service circulates between Metrorail & Metromover from Brickell Key.Furnished and ready for occupancy this is the BEST PRICED unit at TWO TEQUESTA.